The Sagenda plugin has been officially released on Drupal and is now available as a free online booking software tool. The plugin is suited for users and clients alike being adapted to a large range of personal and professional purposes. What’s the catch? At Sagenda, we put people’s needs and wants at the forefront of our technology projects. Hence, the booking system can be used either by copying an iframe or the Drupal’s block in a page or article which is what everyone was waiting for. 1. Dowload for « Sagenda » on the Drupal website and install it. 3. 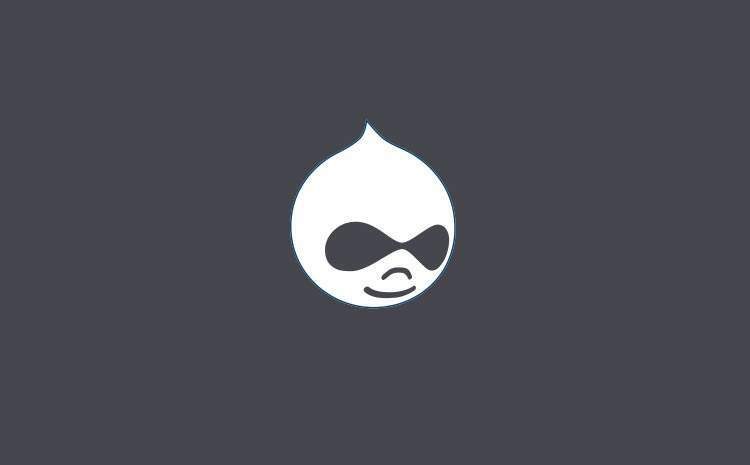 Copy the Sagenda authentication code into the Drupal installation settings and then you’re all set. Go through these steps and you’ll get the latest Sagenda plugin for Drupal that will work wonders on your online booking calendar: mobile responsive, this plugin sends email notifications on all bookings which means that there will be no more missed opportunities, no ads and definitely no spam! 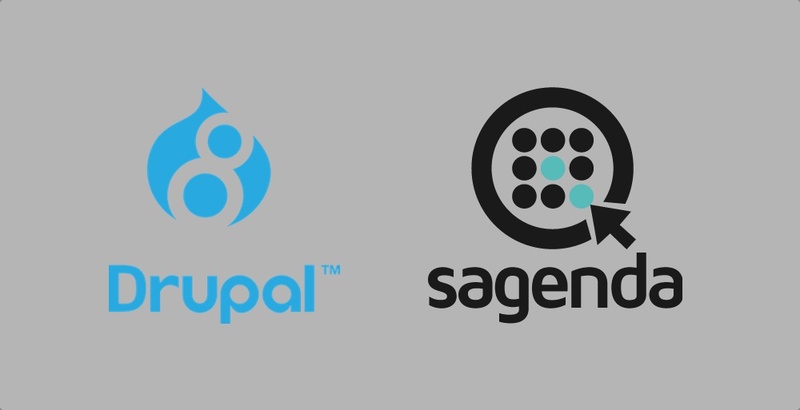 The Sagenda plugin for Drupal is the latest time management free booking software that is positioned to make your life better.